Sick of long ER visits or waiting two weeks to see your regular doctor? Who has time for that? Ōnin’s teledoctor benefit gives Teammates access to a doctor any time, any day, without sitting in a waiting room. The average emergency room wait is 215 minutes, and you can wait up to eighteen days to see your primary care physician. With Ōnin insurance, you have 24-hour access to medical professionals giving you the ability to take better care of yourself and your family around your schedule. Ōnin Staffing provides access to convenient and cost-effective care through MyidealDOCTOR (MiD). 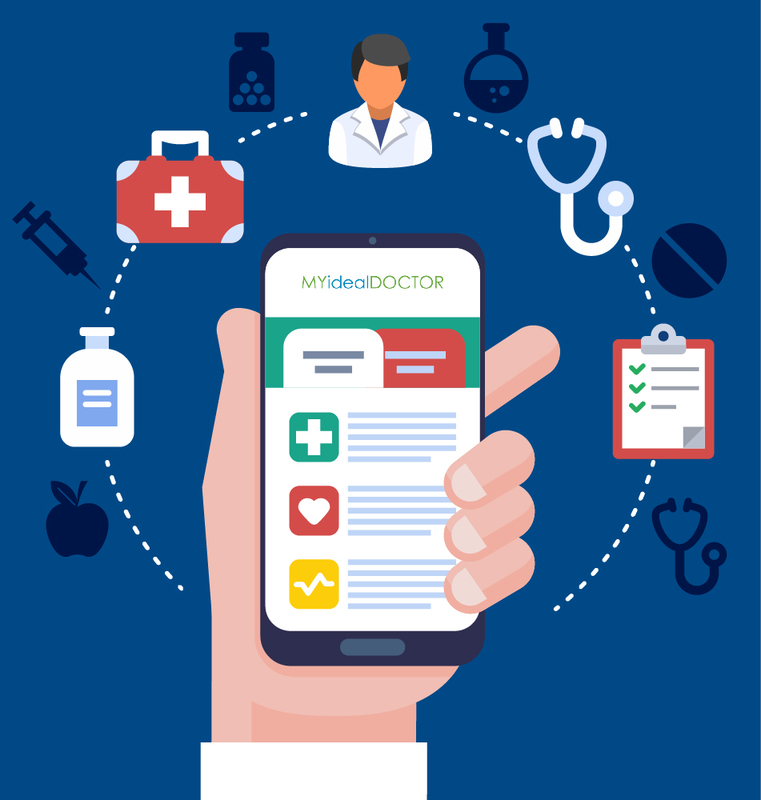 MiD is a teledoctor service which enables Teammates enrolled in Ōnin’s insurance program to have free, on-demand access to board-certified doctors. The MiD service benefits you when considering a non-emergency visit to the ER or urgent care. It is also a great option when you don’t want to wait for an appointment with your regular doctor, or when you are traveling. You are able to speak with a certified physician when you need one. You will talk with a doctor over interactive audio or video. A doctor will consult with you to diagnose your condition and then prescribe any needed medication. It is an easy way to receive treatment. The services are secure, private and free. With callbacks in under 30 minutes, you can schedule visits or use the service on-demand. Your spouse and eligible dependents can use the service, too.